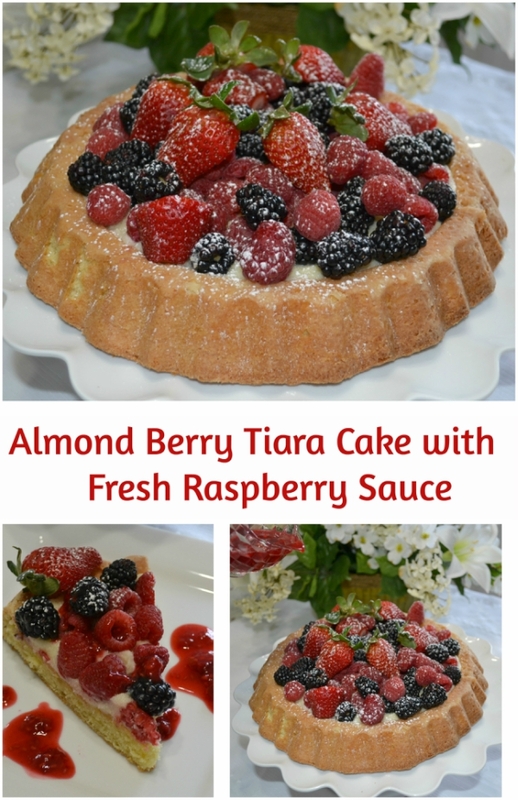 My Almond Berry Tiara Cake would be perfect to serve as an Easter or Mother’s Day dessert. 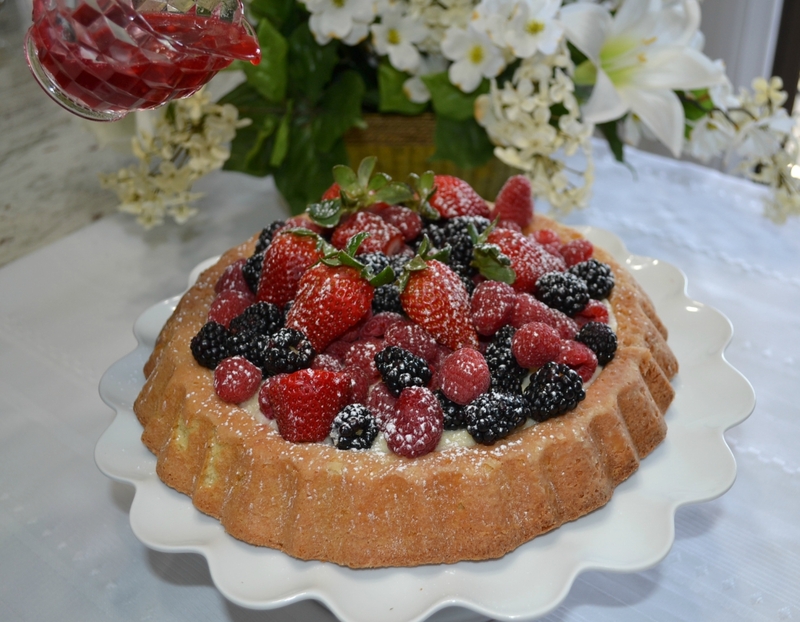 Baked in a tiara pan, it has Almond Paste in the cake, mascarpone cheese in the filling, topped with fresh berries, and drizzled with a fresh raspberry sauce. I have a large collection of baking pans, and like using different ones at times when I’m feeling creative. believe. I remember creating so many different cakes and filling the center with pudding, then topping with canned pie filling. These pans are also called Mary Ann pans. I also have similar pans from Pampered Chef. 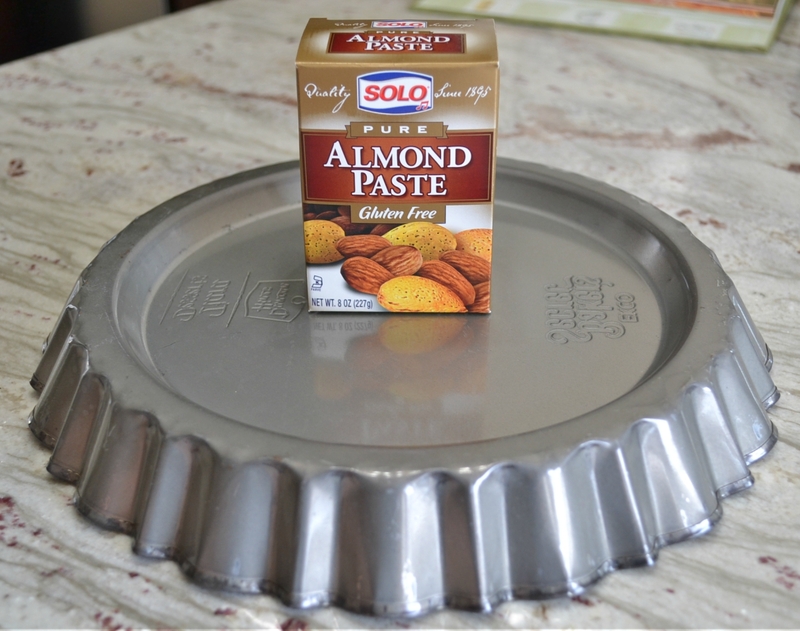 As I was looking through my tiara pan recipes, I found one that used almond paste. I had never used this in baking. Prepare the batter as directed. 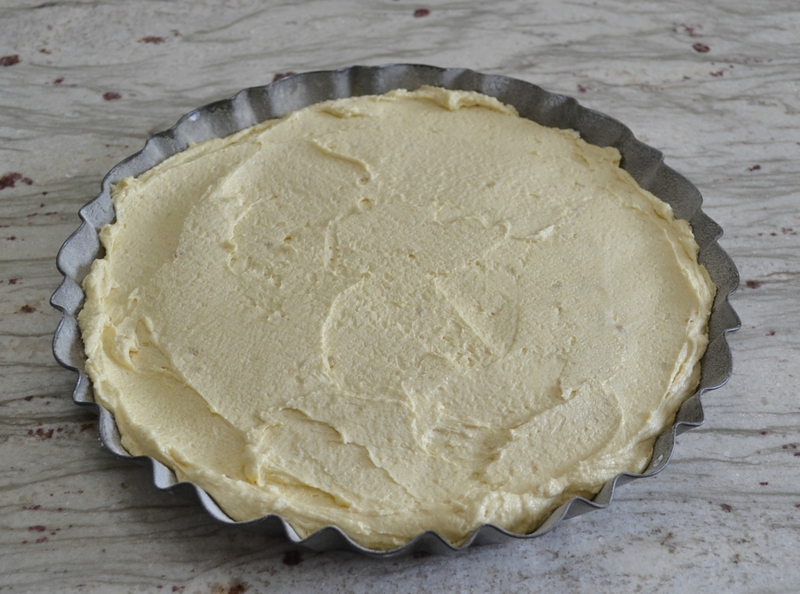 Spread batter in the prepared pan. Bake. Invert onto a cooling rack. My cake did stick a little in a few places. Prepare the raspberry sauce while cake is cooling. Mix the filling of mascarpone cheese, confectioner sugar and almond extract. Spread in indented area. 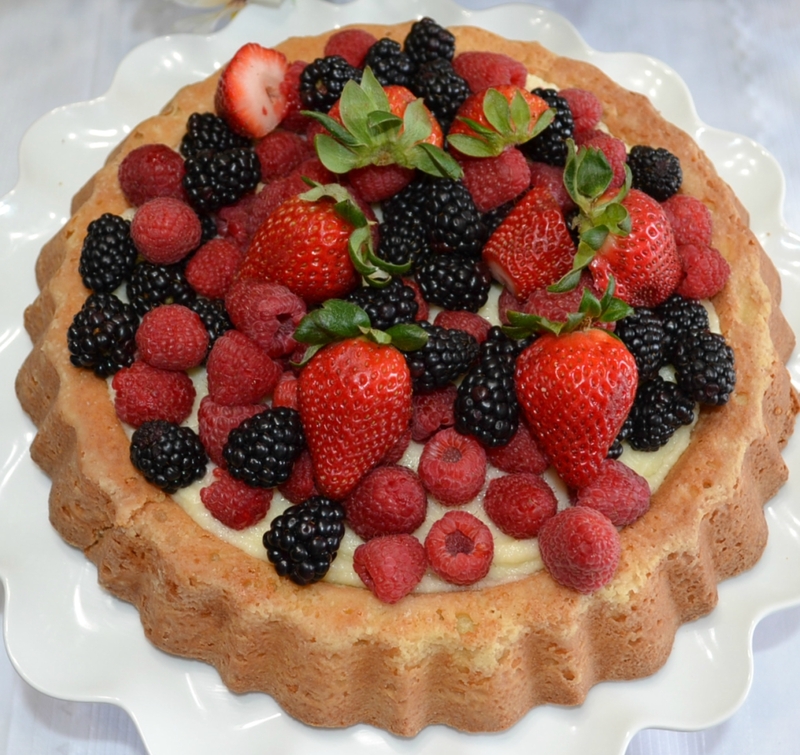 Top with any combination of fresh berries. Dust berries with confectioners sugar. 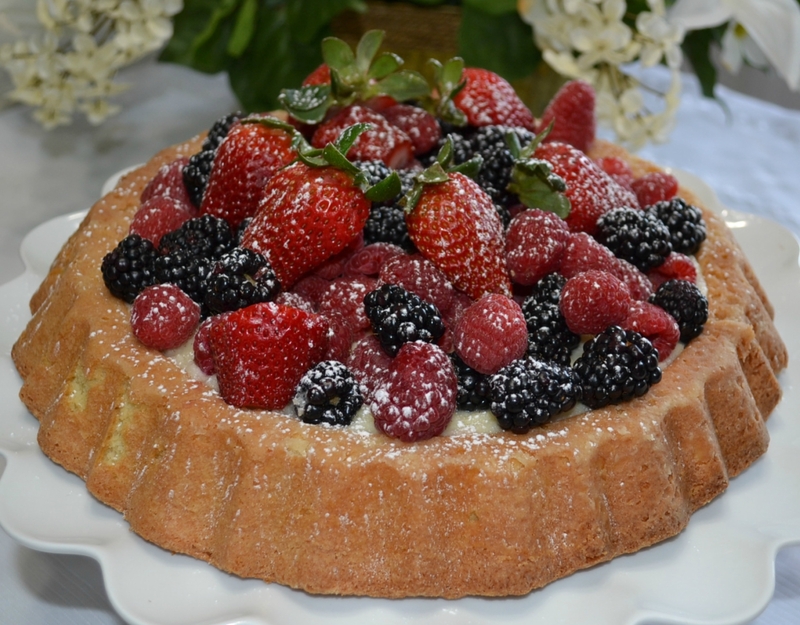 Drizzle raspberry sauce over the cake or onto plate with each individual slice. 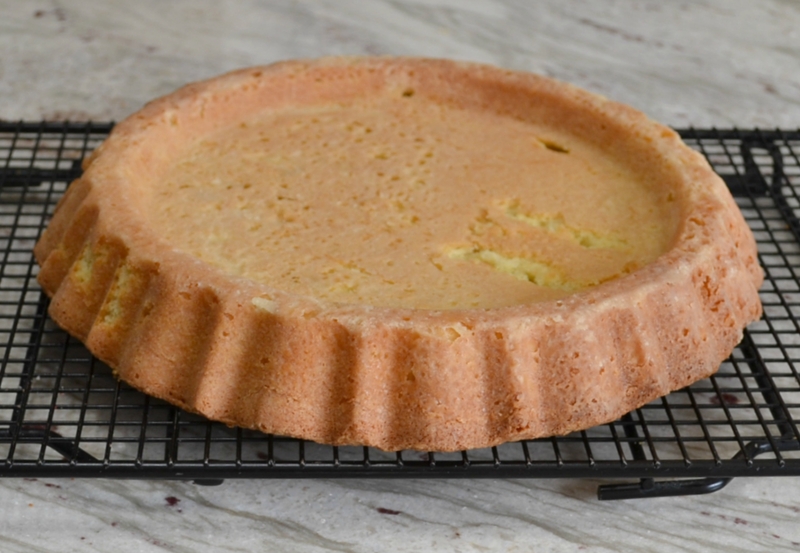 This cake could also be made in a 9-inch round cake pan, or a spring-form pan. Any type of berries can be used for the sauce also. Enjoy this delicious and refreshing summertime treat. 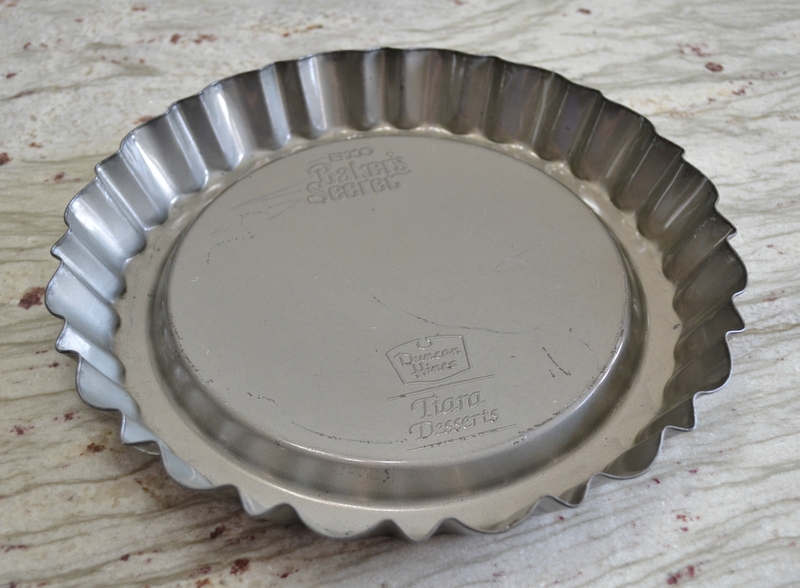 Preheat oven to 350 degrees F. Spray tiara pan (or 9-inch) cake pan with no stick cooking spray. In a small mixing bowl, whisk together the flour, baking powder, and salt: set aside. In a large mixing bowl, using electric mixer, beat the butter until smooth. Beat in the sugar. Crumble the almond paste into small pieces. Add to the butter mixture and beat until light and fluffy. Beat in the eggs, (one at a time), and vanilla. Add the flour mixture and beat just until combined. Spread evenly in the cake pan. Bake for about 30 minutes, or until toothpick inserted in the center comes out clean. Remove from the oven and cool on wire rack for 10-15 minutes. Invert carefully onto serving plate. In a medium size mixing bowl, beat together the mascarpone cheese, confectioner sugar, and almond extract until combined and smooth. Do not over beat. 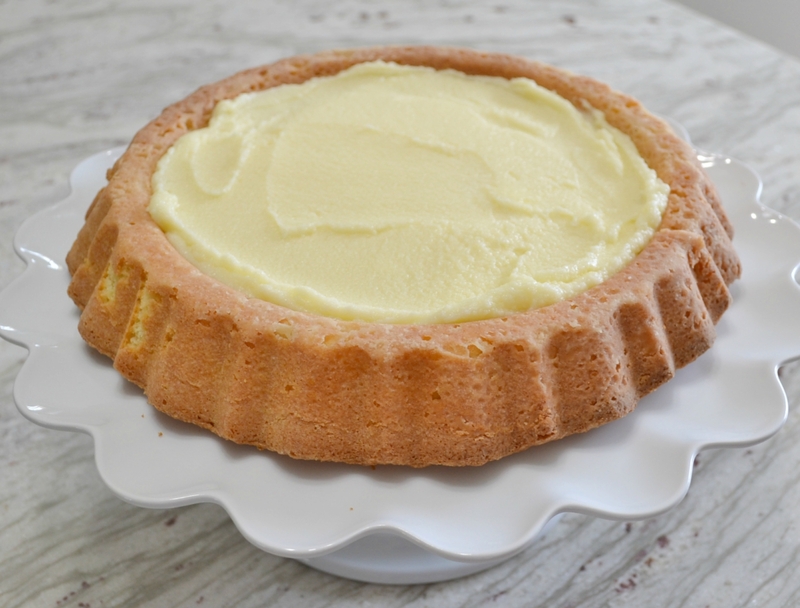 Spread in the center of cake when it is cooled. 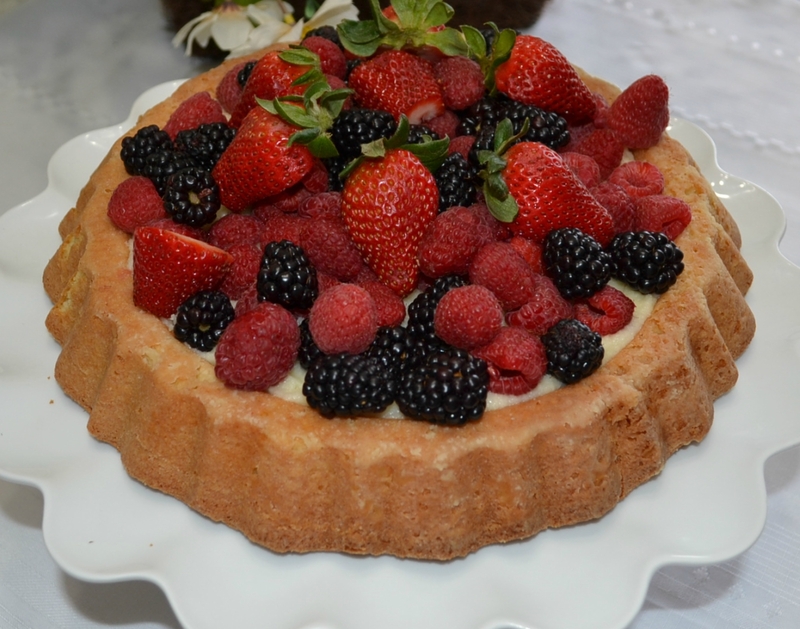 Arrange berries on top of mascarpone layer. Dust with confectioner sugar. 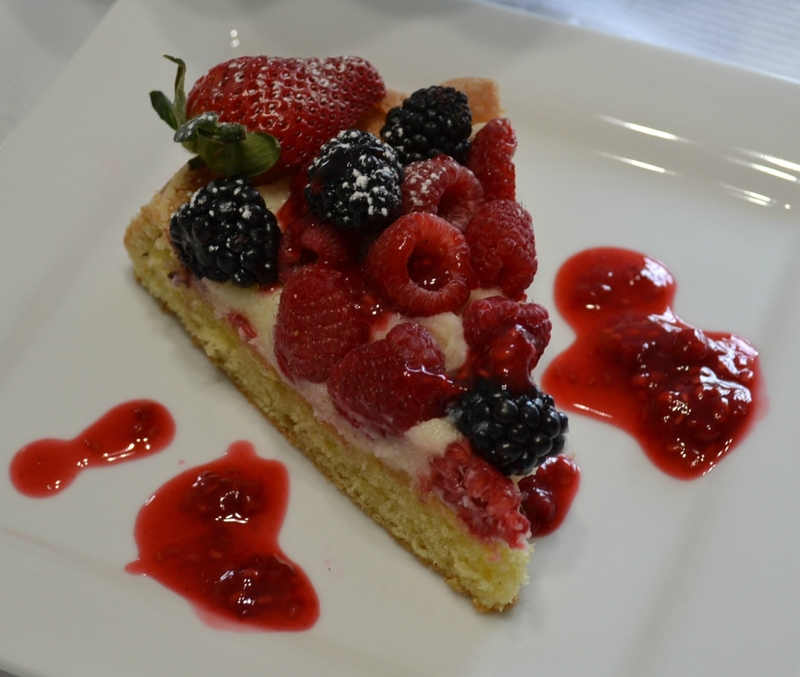 Drizzle with raspberry sauce when serving cake. Prepare the raspberry sauce. Whisk together the sugar, cornstarch, and salt in a medium size saucepan. Whisk in the water. Add the frozen berries and bring to a boil. Reduce heat and simmer about 7-10 minutes, stirring frequently, until it starts to thicken. I also smash the berries while cooking. Remove from heat. Drain sauce through sieve to remove berries. Place into container. Just gorgeous – so impressed. I have one of those pans somewhere and this might be the incentive I need to find it. 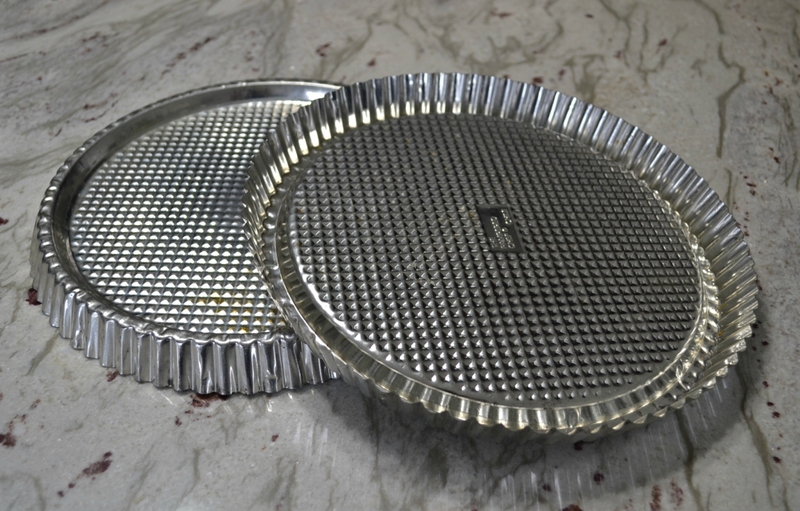 I remember using it many years ago with the canned pie filling in the cavity that you mentioned. This looks SO much better/fresher. Isn’t that funny how we used this so many times and then it just got lost in the millions of pans we have. I think my family will like the pudding fillings..I’ll make one this summer for them. 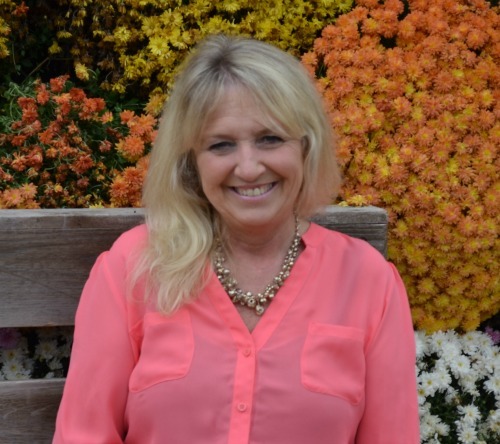 Thank you Janice. Aww Helen thank you. You are always so kind.